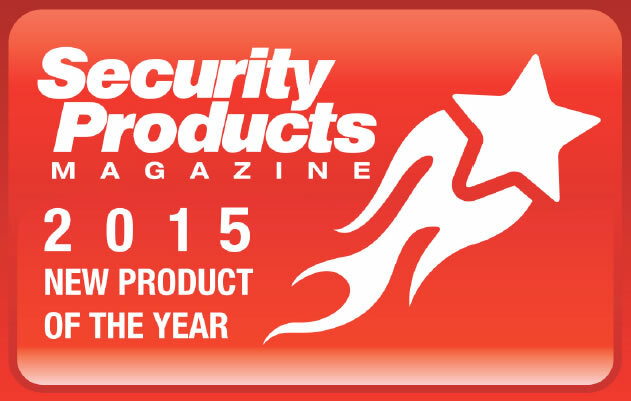 Dallas, TX, November 3, 2015 — The Security Products New Product of the Year Award program has been named one of six finalists in the Folio: Marketing Awards competition in the Integrated Program category. Other finalists in this category are People en Español, AtComedia, Oxygen Magazine, PEOPLE, and The Knot. The Folio: Marketing Awards recognize groundbreaking marketing efforts in magazine media channels. Started in 2009, the Security Products New Product of the Year Award program honors the outstanding product development achievements of security equipment manufacturers whose products are considered particularly noteworthy in their ability to improve security. Since its inception, the program has continued to grow in success. Unlike many other industry awards programs, New Product of the Year winners are selected by an independent judging panel. This distinction makes the awards more meaningful. For more information on Security Products visit Security-Today.com. About Security Products 1105 Media’s Security Products and Security-­‐Today.com are leading industry media brands that provide new product and technology solutions for security professionals. The brands’ print, digital, custom media and research products integrate physical and IT security coverage and provide the smartest, most cost-­‐ effective solutions for reaching security decision makers. About 1105 Media, Inc. 1105 Media, Inc., is a leading provider of integrated information and media in targeted business-­‐to-­‐ business markets, including security; industrial health, safety, and compliance; environmental protection; home healthcare; education; and information technology. 1105's offerings span print and online magazines, journals, and newsletters; seminars, conferences, and trade shows; training courseware; and web-­‐based services. 1105 Media is based in Chatsworth, CA, with offices throughout the United States.